Natural systems are highly complex, and often require a diverse set of informed perspectives to understand. Add in the physical, social, and cultural impacts of urban systems, and the picture gets even more complicated! At One Nature we work with property owners and land managers to develop comprehensive ecological masterplans for their sites, which are often at the interface of natural and urban habitats. Given that our masterplan projects are large – typically a few hundred acres – they tend to encompass several types of habitat, and thus require rigorous and diversified assessment of current and historical conditions. We research historical documentation, compare old and new aerial photography, conduct natural resource surveys, utilize spatial analysis tools, and talk with a variety of constituents to understand the site thoroughly. Following our analyses, we develop a long-list of detailed recommendations that provide our clients with several options and a vision for the future. 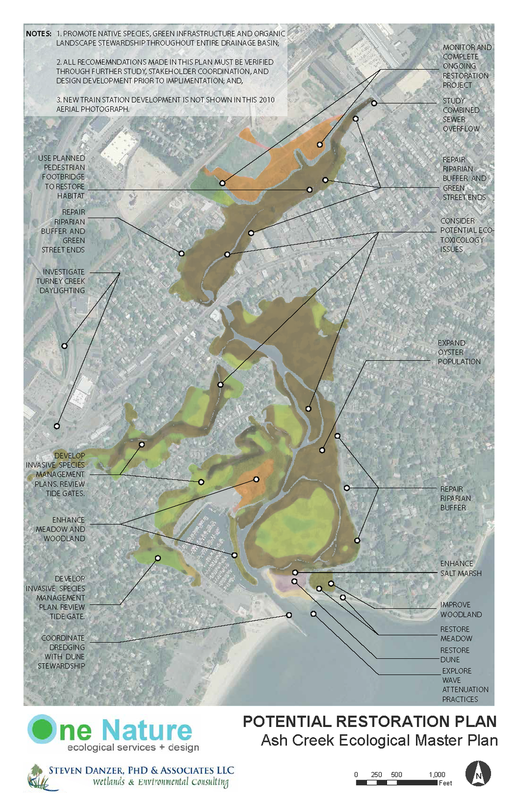 These plans are holistic, addressing such varied issues as stormwater flow, habitat connectivity, human infrastructure, sea level rise, climate change, plant and animal diversity, and so on. 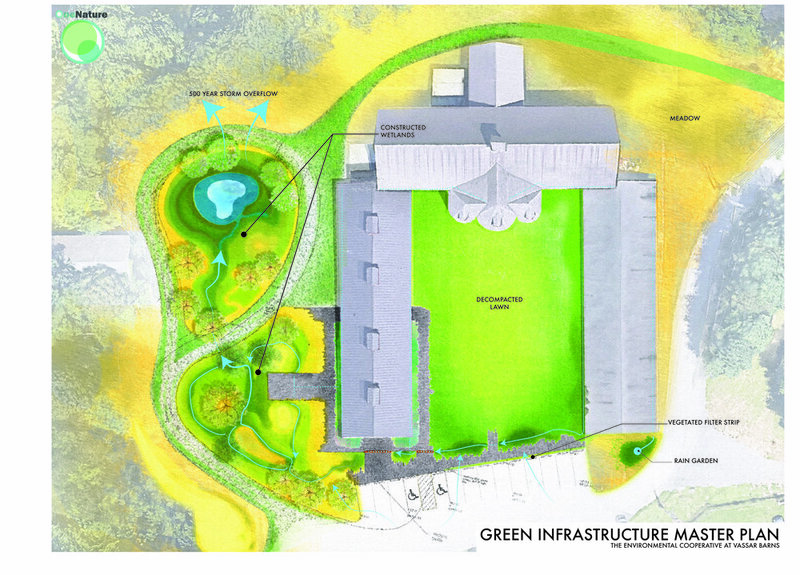 Our plans are also all designed with sustainability and the future in mind. Instead of thinking in the short term, we work to build ecological legacies that will provide benefits to the biotic community for many generations to come.